You've had great fun with your boat, but the time has come to move on to a boat that is (choose one): larger, faster, shinier, newer. 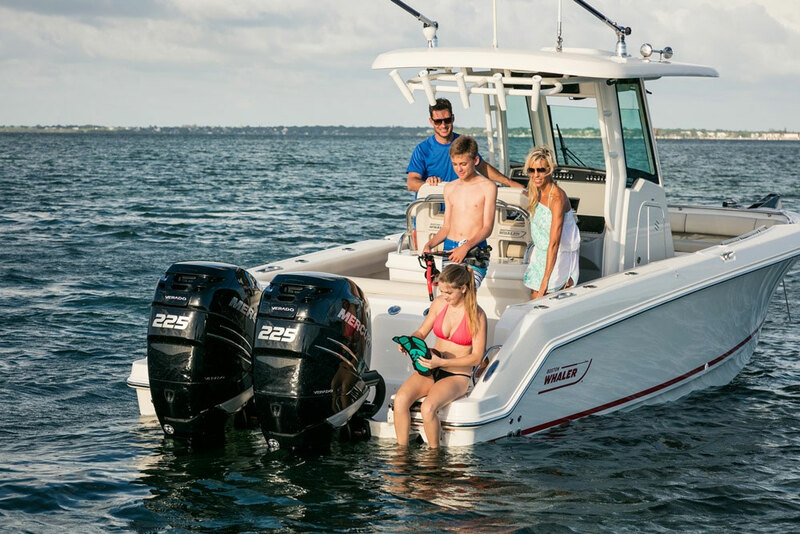 She's been your best friend but you've got "boat fever" and, if you're like most boat owners, you trade up on a regular basis. 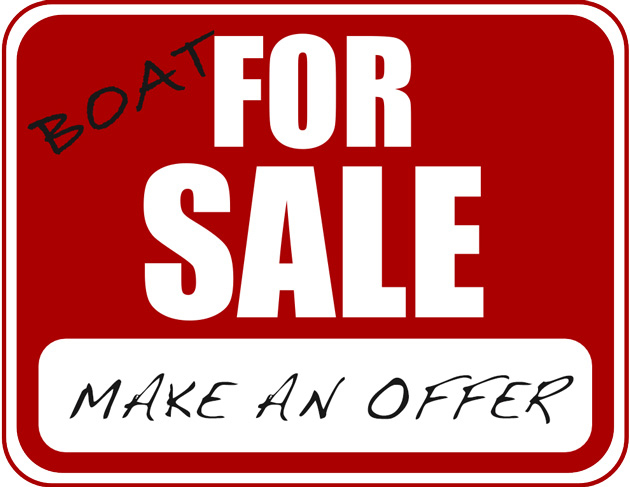 All those new boats at the fall boatshows caught your eye but before a new boat arrives in your family, you have to sell the old one. With a little preparation and some elbow grease, you can improve your odds of selling quickly and at the best possible price. 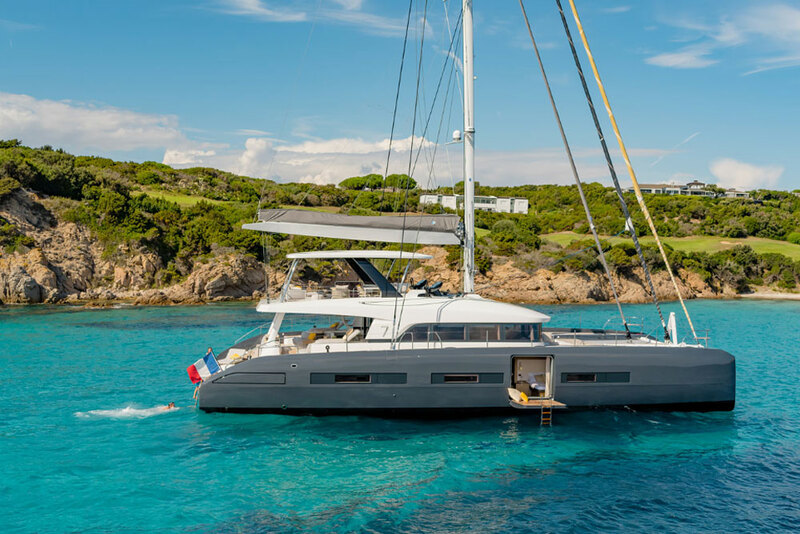 Even if you're planning to use your boat as a trade-in at a boat dealership, you can add thousands of dollars to it's value with a few simple projects. 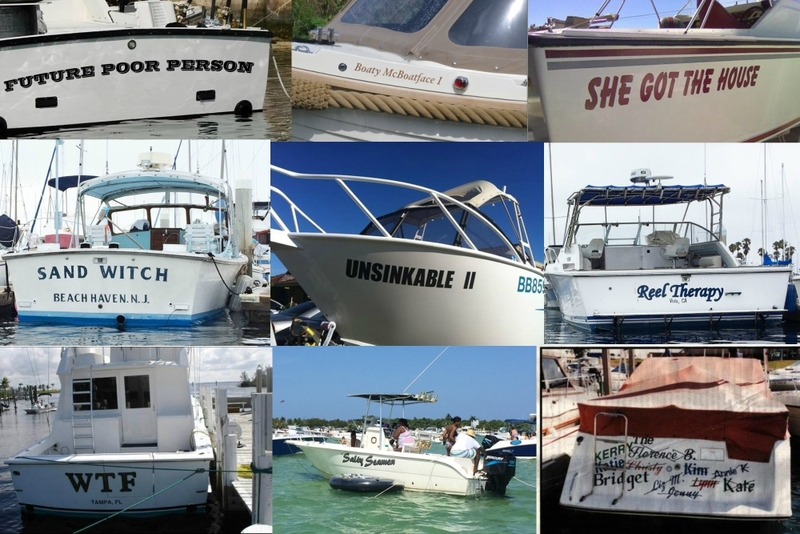 After all, boat dealers are people, too. Really. The starting point is to clean the boat thoroughly. 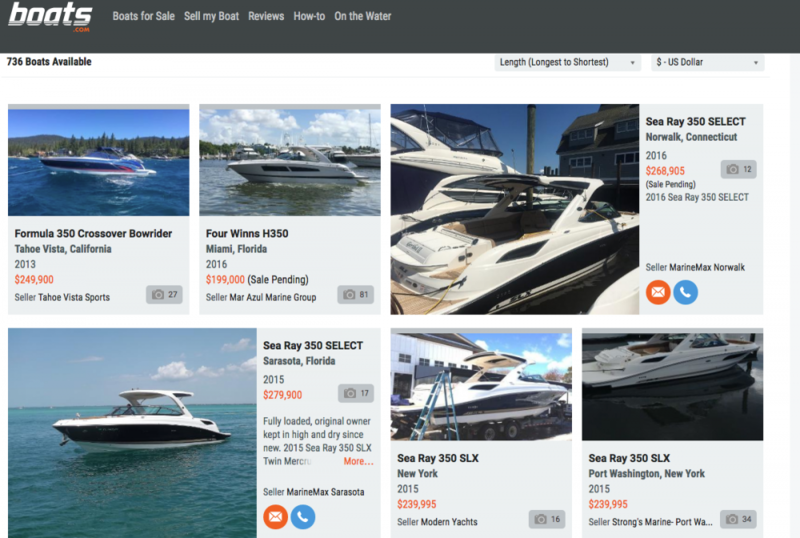 Any boat salesman will tell you that the first 30 seconds are the most important and, if your potential buyer sees a sparkling boat, it's already half sold. Wash the hull and deck using a soft scrub brush and mild detergent to get out all the accumulations of winter grime and summer sand. If the finish on the hull looks faded or dull, have it waxed and buffed to a gleaming finish: a small investment can earn you thousands in resale value. Don't forget to clean the windows to get rid of those unsightly water spots. Tired varnish or teak that needs oiling should be refinished at this time. If your top or side curtains are tattered, you'll probably do better to remove them so they don't distract from the appearance. Inside, give your boat a good spring cleaning. It's particularly important to clean the stove and get rid of those crumbs and spills left over from last season, because many women look at the stove to see how well the boat is maintained. The refrigerator should be clean and fresh-smelling for the same reason. An open box of baking soda will remove the odor of that onion you forgot months ago, and a scented fabric softener towelette makes the reefer smell pleasantly. The carpet always takes a beating and, if you can remove it easily, give it a good shampooing and then let it dry in the sun. Curtains and upholstery also need cleaning, especially if you have had pets or smokers aboard. The head and shower should be clean, and don't forget to empty the holding tank. Add a double dose of chemicals to make sure the toilet isn't smelly. If you can, rinsing the bilge with soapy water will make it look (and smell) like new. Buyers like boats that look original, so you should consider removing any unusual additions such as racks or cabinets, especially if they aren't professional looking. You've grown accustomed to the clutter, but now is the time to toss those old throw pillows and empty out the rusty fasteners from that catch-all drawer. Don't be afraid to "set the stage," either. I couldn't sell my 25-footer until I spent $30 on matching plates, glasses and napkins. With those in place on the dinette (plus a bottle of wine chilling in the icebox), the next couple bought the boat on the spot. It obviously looked more inviting, and (no surprise!) that's the way boats are shown in the advertising brochures. Nothing can kill the interest of a potential buyer as quickly as finding inoperative equipment. Now is the time to fix the erratic windshield wiper, because you just know a buyer will flip that switch. Replace the burned-out instrument lights and, at the same time, tidy up all the loose wiring under the helm console that looks so ratty. Sure, you lived with a speedometer that didn't work, but a buyer only sees an example of poor maintenance. Speaking of maintenance, don't forget your engine! The most important chore is to change the oil, because dirty oil isn't what an interested customer wants to see on the dip stick. If the engine is rusty, use a small wire brush and touch up paint to improve the cosmetic appearance. 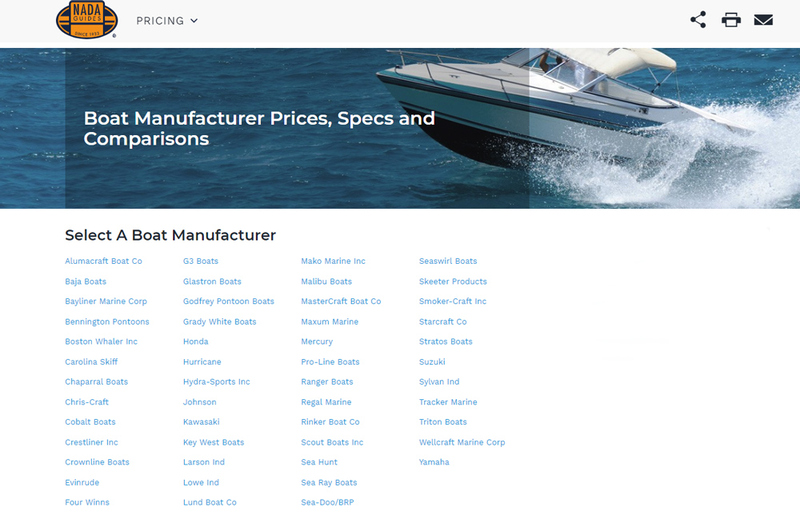 Before you set the price, check one of the "blue books" (there are several for boats), which you can find at your bank, insurance agency, or a friendly boat dealership. See what the high and low prices are, and don't forget to include the options. Be reasonable about setting your price, and be prepared to take an equally reasonable offer. Last, it helps to put together an information kit to show prospects. You'll want a couple of clear photos of the boat in the water, preferably showing people having a good time. 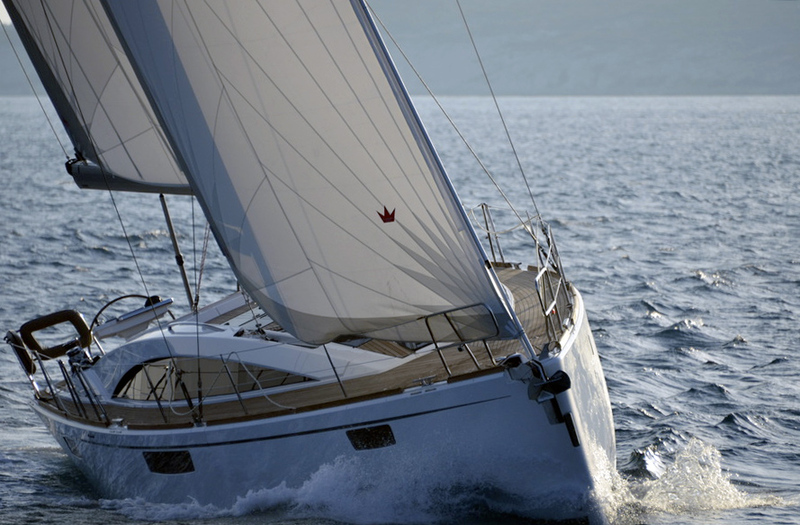 A brief history of the boat (as much as you know, anyway), copies of old sales brochures, and a neatly typed list of the equipment that goes with the boat should help your sales pitch. Saying goodbye to an old friend is always tough but that's offset by getting top dollar that you can put toward a new dream boat. Happy hunting!